Want an easy meal pick-me-up, any day of the week? 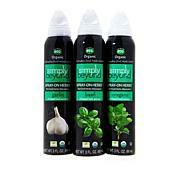 These simple, yet flavor-packed basil sprays do the trick. 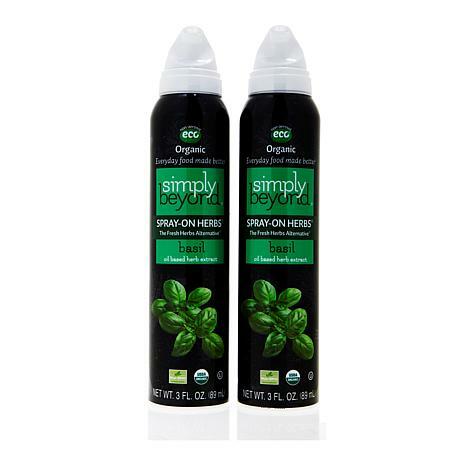 Made with a blend of select essential herb oils and organic canola oil, just one spritz unleashes the full flavor of herbs and gives you the seasoning you need for your everyday meals. 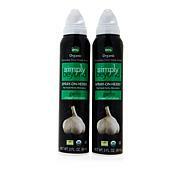 Ingredients: Organic Canola Oil, Basil Essential Oil. 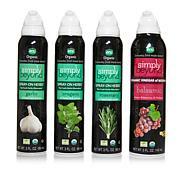 I've been using these spray on oils for a month and think they are the best oils that I have used. THey season everything so well and are not overpowering with herb season. Treat your self try them.